The 46th Underwater Mining Conferenc is presented by the International Marine Minerals Society in partnership with the University of Hawai‘i, and the DeepSea Mining Alliance (DSMA). We will continue the well-tested format of the conference, which brings together world leaders from government, academia and industry to exchange information and ideas on underwater mining. 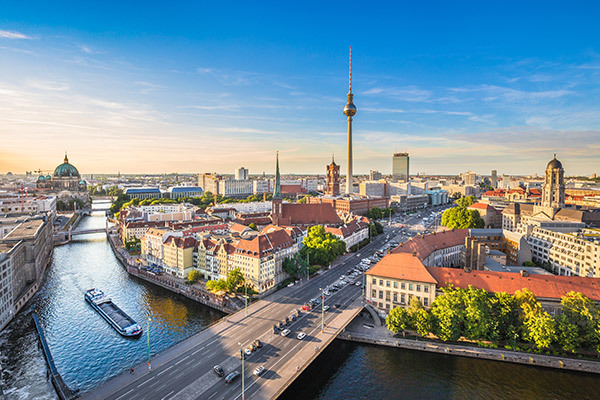 The Hilton Berlin has been selected to provide participants with comfortable and convenient (walking distance to BDI meeting venue) accommodation. The block of single or double rooms are only available until July 31, 2017.